Join 7,378 other online Players! Uhum, davidmand and KerbyBit like this. Gogeta, Uhum and davidmand like this. Uhum and davidmand like this. Uhum, davidmand, Canadian and 2 others like this. Uhum, davidmand and Gogeta like this. Hai Kerby, I big fna! A farmer always has to be an optimist. Otherwise, he wouldn't be a farmer. Gogeta, Uhum, davidmand and 1 other person like this. I fna of the cow because it goes moo. it was around 650$ but I'm sinking another $500 into it (USD). Wake up in a happy mooo-d. 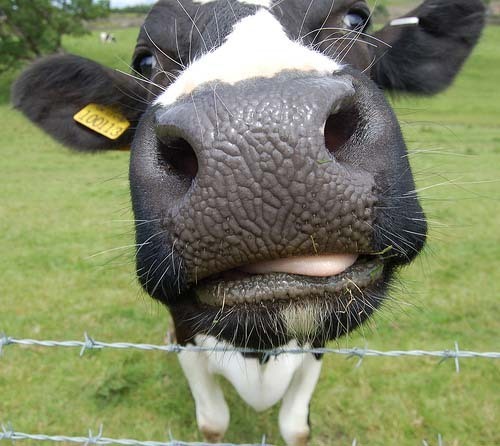 When chewing your cud, remember: There's no fat, no calories, no cholesterol, and no taste! The grass is green on the other side of the fence. Turn the udder cheek and mooo-ve on. Seize every opportunity and milk it for all its worth! It's better to be seen and not herd. Honor thy fodder and thy mother and all your udder relatives. Never take any bull from anybody. Always let them know who's the bossy. Stepping on cowpies brings good luck. Black and white is always an appropriate fashion statement. Don't forget to cow-nt your blessings every day.